The Spit, Sunshine Coast, Queensland. 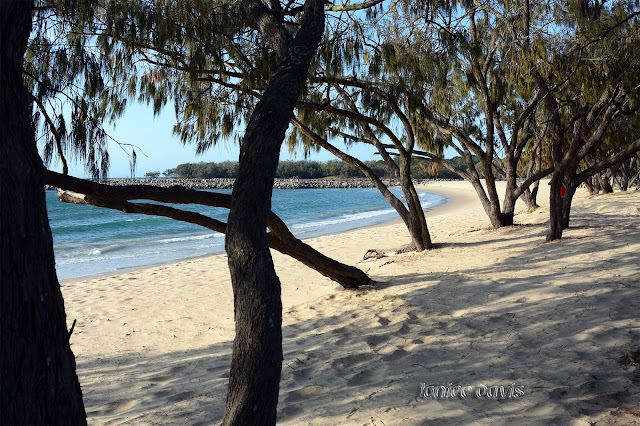 From Hervey Bay to Ballina NSW we moved to the Sunshine Coast for a week. 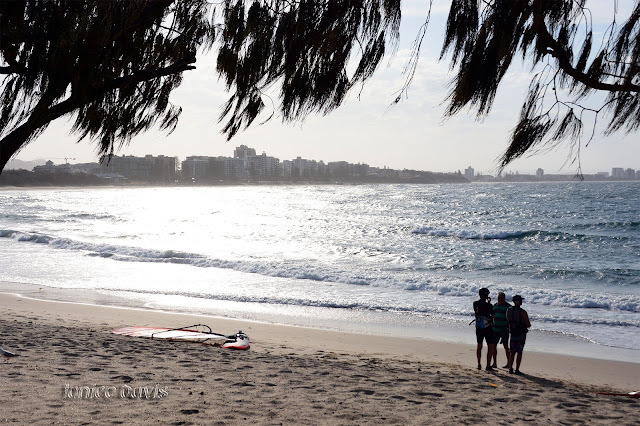 The Spit is popular for swimming and various water activities, weddings and walks. There are a few restaurants behind the spit but not a lot, most people eat at Mooloolaba, near the 3rd photo down. I love these beautiful views !! Nearly had a dip today as we were at the beach..
Schöne Bilder vom Strand und vom Meer. Que coincidencia, yo también he regresado de la Costa del Sol hace una semana, pero esta se encuentra en la provincia de Málaga (España). The beaches just look wonderful. Did you run off all of the people? I would think that a place so beautiful would have a crowd of thousands in every direction! Winter time when we were there. It does look lovely, and at that time of year the temperatures would be pleasant too. Weather was good there, nice and warm usually cooler than that. Growing up in Gympie was great, because we had fairly easy access to the coast...and we used it to our advantage, every weekend. wow its awesome..! this place look awesome,i love the views dear..
ocean, rocks and trees, it just doesn't get much better than that. Olá, os seus passeio por locais maravilhosos são de invejar, as fotos são belas e reveladoras da natureza. They say 'life's a beach' I think they are right. They do a good saying too. 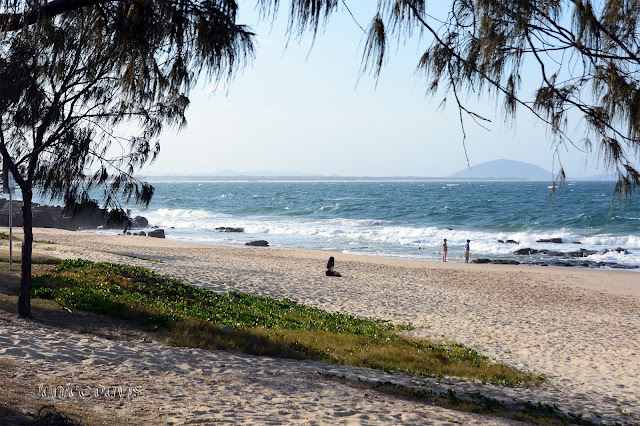 Nothing like that beach at Mooloolaba. 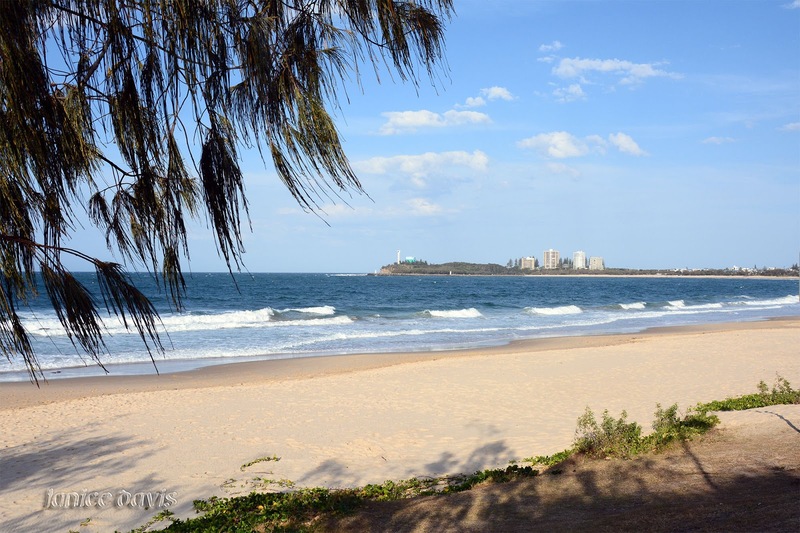 Spent many a day surfing up there when I lived in Caloundra and Brisbane. The pub on the beach has an excellent bistro/restaurant/beer garden. Ha ha - I see that you have been revisited by one! My mind shudders - ha ha. It's certainly a lovely beach Colin..
What a beauty, I love the sand and seas lapping against the shore. The beach looks so inviting. Wish I were there. 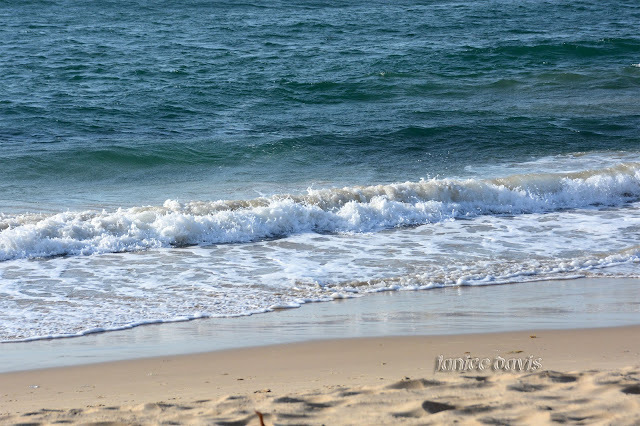 through these Marvelous shots now i know that why people love the shiny beaches of Australia !! !